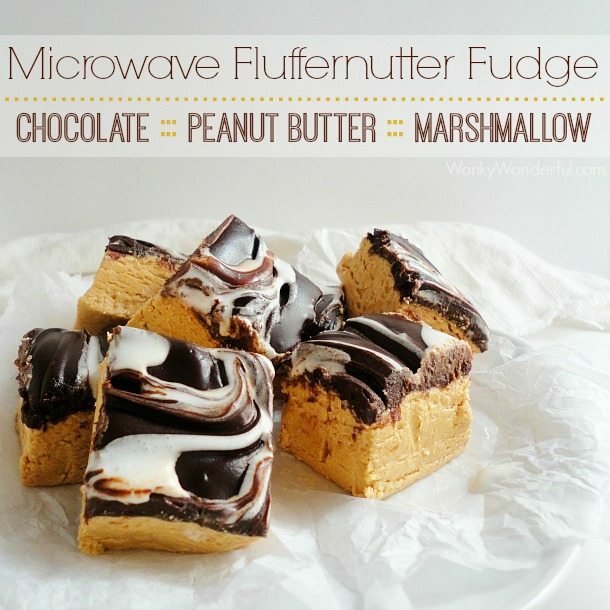 This Microwave Fudge Recipe is perfect for the busy holiday season. Make this quick, easy treat for your family and friends. Peanut Butter Fudge with a smooth layer of chocolate and marshmallow swirl is a guaranteed crowd pleaser! We all are so busy that it is easy to get overwhelmed around the holidays. There is just so much to do and so many things to prepare for. 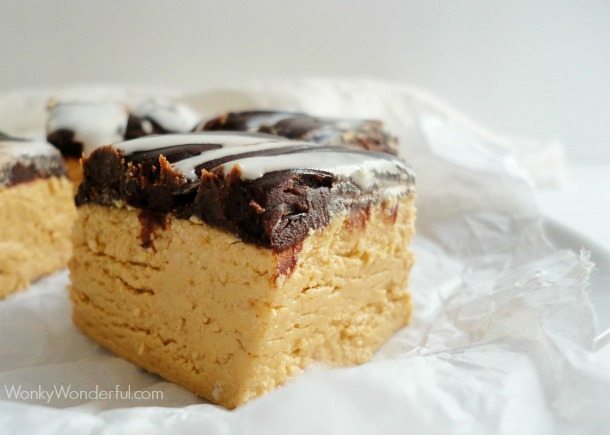 This Microwave Fudge Recipe is a great no-fuss holiday dessert. I was excited to create an easy holiday dessert recipe using some Everyday Kraft Products that I keep stocked in my cupboard! I decided to make Fudge, a regular addition to any Christmas Dessert platter. But I wanted to give it a little something extra so I made a Fluffernutter Fudge! Basically, anything Fluffernutter is a combination of Peanut Butter and Marshmallow. I always add chocolate to my Fluffernutter creations because that just makes it extra tasty! 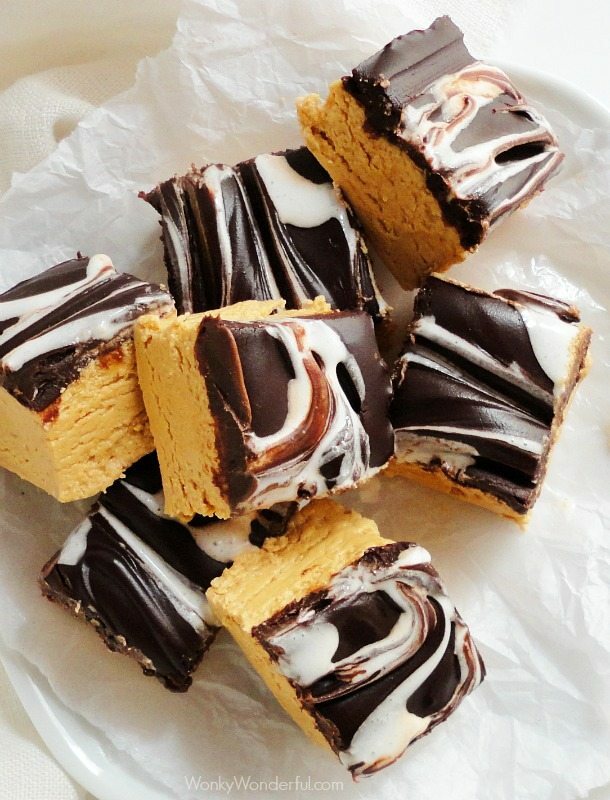 Peanut Butter Fudge topped with Creamy Chocolate and a Marshmallow Swirl . . . Does it get better than that!?! This fudge will definitely be making an appearance on my holiday treat platters that I give to friends and family! The first layer is a mixture of Creamy Planters Peanut Butter and Jet-Puffed Miniature Marshmallows. If you happen to have some stale Jet-Puffed Marshmallows tucked away in the back of you pantry those work the best. 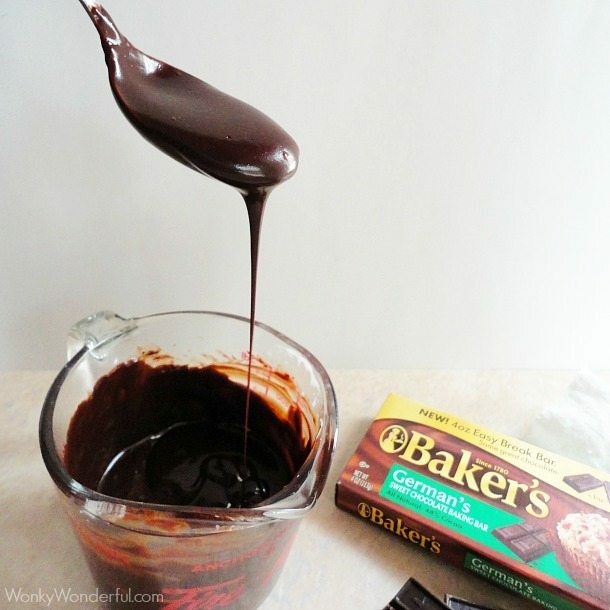 Did you know that you can make chocolate ganache by just microwaving Baker’s Chocolate and Cool Whip!?! I used the chocolate ganache method except with more chocolate to create a fudgy consistency. Don’t forget the marshmallow swirl! That is where the Jet-Puffed Marshmallow Creme comes in to play. 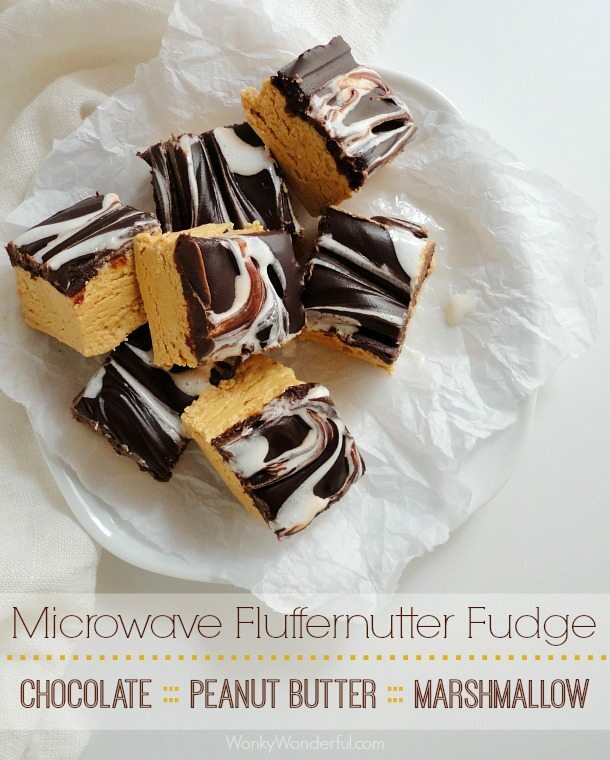 Keep this Microwave Fudge Recipe handy during the busy holiday season. It is quick, easy, beautiful and delicious! With the help of a few of your favorite Kraft Products, you’ll have a special treat for your family in no time at all. Not bad for a treat that only requires a microwave and refrigerator to prepare. Take a look at my Google Plus Album to see my #KraftEssentials shopping trip to Walmart! Mix the powdered sugar with the melted butter. 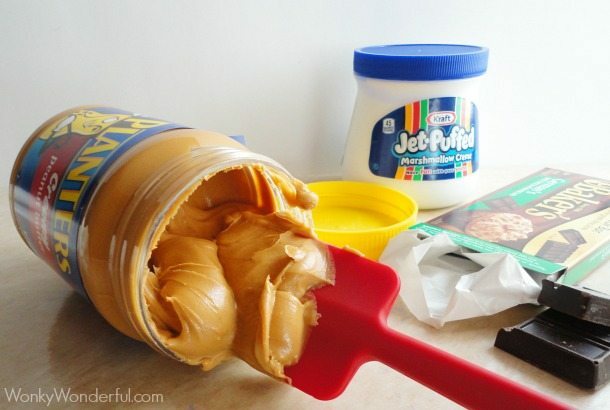 Add the marshmallows and peanut butter. Microwave for about 90 seconds, stopping to stir every 30 seconds. Once the peanut butter mixture is fully blended and smooth, transfer to a foil lines and greased 8x8 dish. Microwave the chocolate and Cool Whip for 1 minute. Stir. Microwave for another 90 seconds, stop to stir every 30 seconds. Chill chocolate mixture in the refrigerator for 5 minutes. 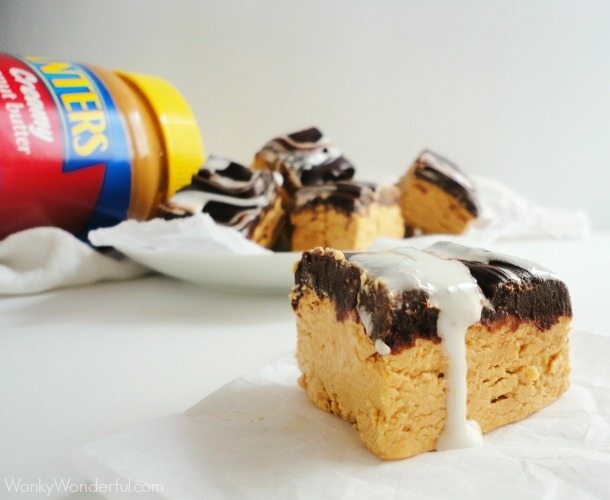 Gently spread the chocolate over the peanut butter fudge in an even layer. Microwave the Marshmallow Creme for 15 seconds. Add the heavy cream and stir. Microwave for 10 more seconds. Stir. Set aside to cool for 1-2 minutes. Drizzle 5-6 straight lines of the marshmallow creme mixture on top of the chocolate layer. To create the swirl pattern - drag a toothpick through the marshmallow, moving in the opposite direction of the lines. Refrigerate for 4-6 hours to set. Using a sharp knife, cut into desired shape and size. In between cuts, clean the blade with a napkin. This fudge NEEDS to be stored in the refrigerator to remain firm and ensure freshness. Oh fuuudddddgggggeeeeee. Ever see a Christmas Story? The word fudge always reminds me of that one scene in the movie. 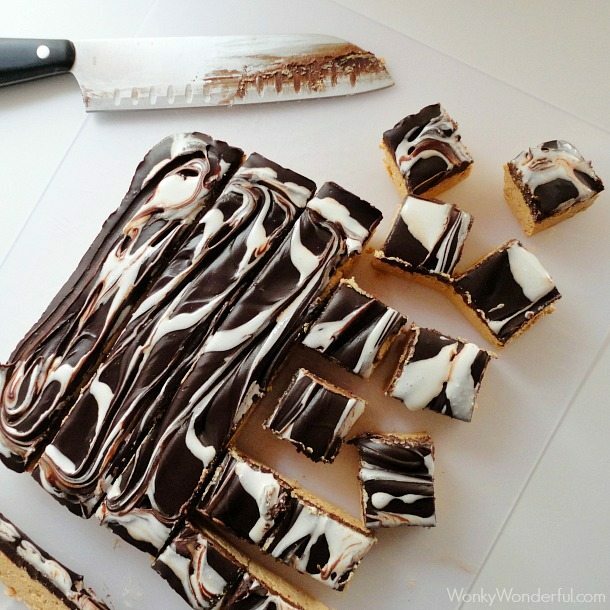 Anyway, this fudge looks fantastic! 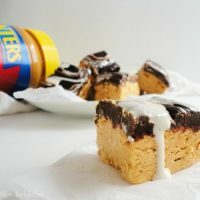 Love the PB, Chocolate, and Marshmallow combo! Haha! Now I’m going to think of that scene every time I see fudge! This sounds amazing! Love how easy it is! Mmm love peanut butter! They look Delicious, I am going to have to make these soon. 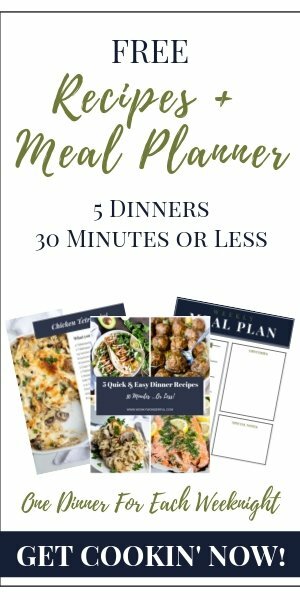 Just pinned your recipe! It looks dangerously delicious and I will be trying it out soon. ….erm, YUM! I’ll be giving these a try.